Although we&apos;ve never been fans of either the X5 or X6, BMW is making an attempt to make their "Sport Activity Coupe" X6 just a little bit more user-friendly. Still, we highly doubt the X6 will achieve something anywhere near relevancy. 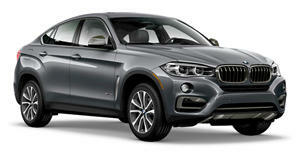 BMW has announced that soon there will be various enhancements available for both the X5 and X6. 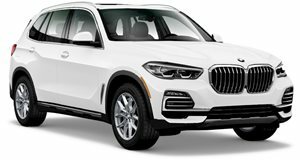 Beginning this April, each will receive optional 20-inch light-alloy wheel rims and BMW ConnectedDrive technology enhanced with the BMW Apps feature. The interior of the X6 will also receive a three-person rear seat option which replaces the storage unit in the rear center of the four-seater model. BMW has also announced the X6 will also have optional Nappa leather along with what they call BMW Individual Merino leather that will be available in all colors. The eight-speed sport automatic will also receive some minor modifications and will feature shift panels on the steering wheel.